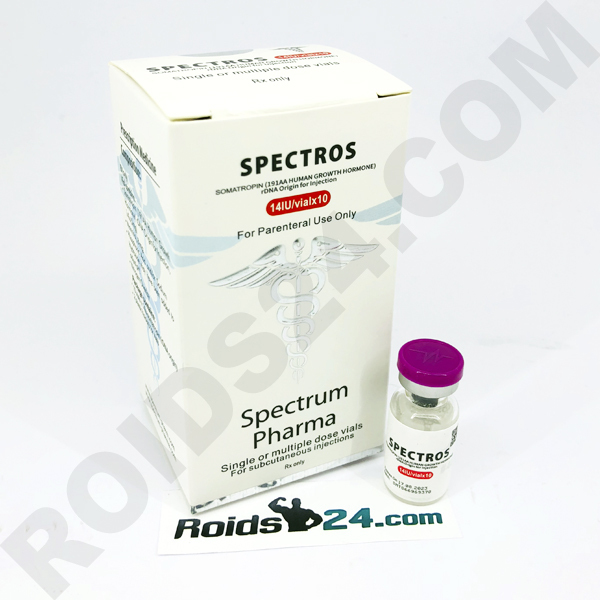 We added to our store high quality and new product Spectros HGH manufactured by Spectrum Pharma. It is 140iu per kit and 14iu each vial. Bloodwork will be made soon.